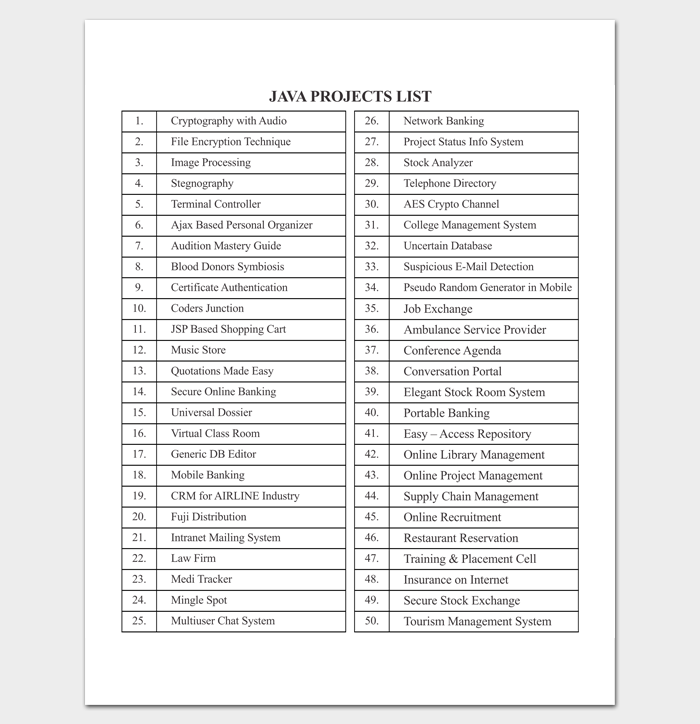 Handling a project while keeping a record of all tasks moving in and out can be pretty challenging and that’s why you need something called a project list template. 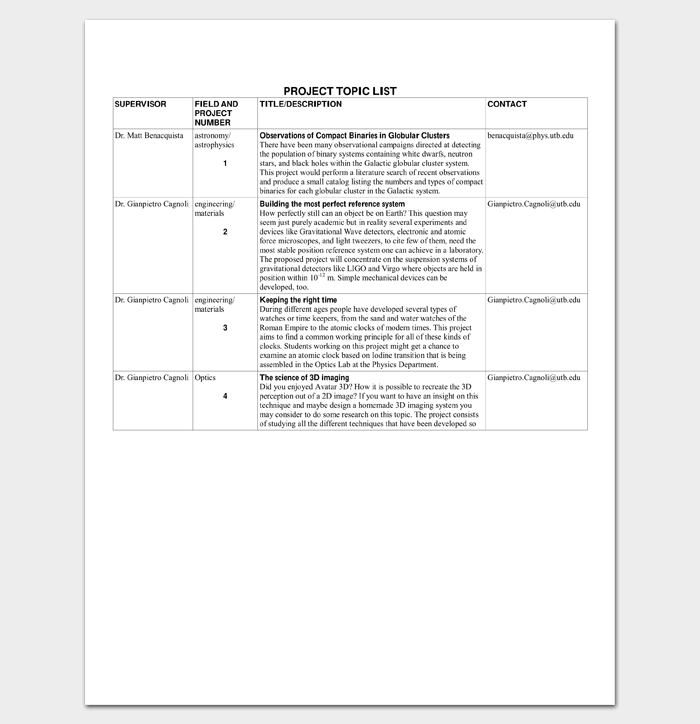 A project list template helps you avoid getting mixed up with tasks so as not to repeat tasks you have already completed or forget finishing a task before you wrap up. 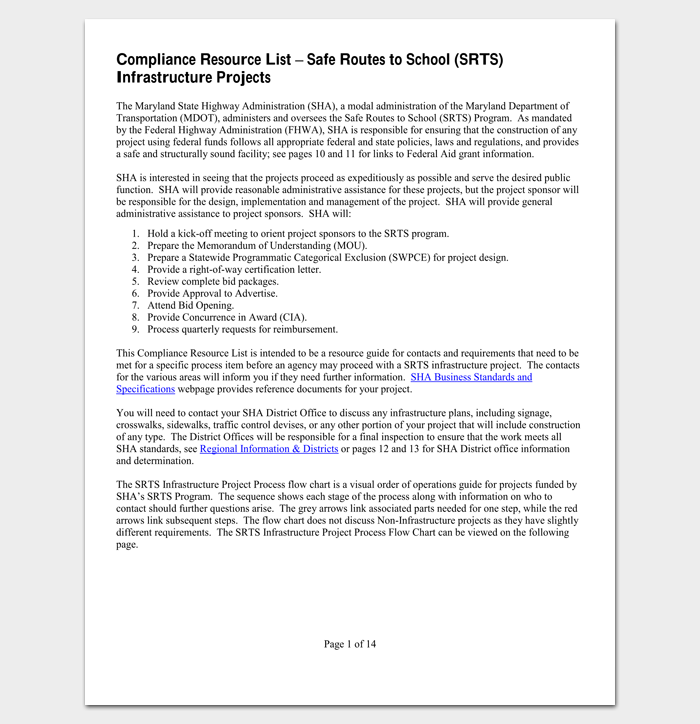 Here are some project list templates to help you. A project checklist is simply a list of all the things that you need to do to accomplish the project goals at a specific date. It defines the desired outcome of the project and how you can accomplish that particular outcome. 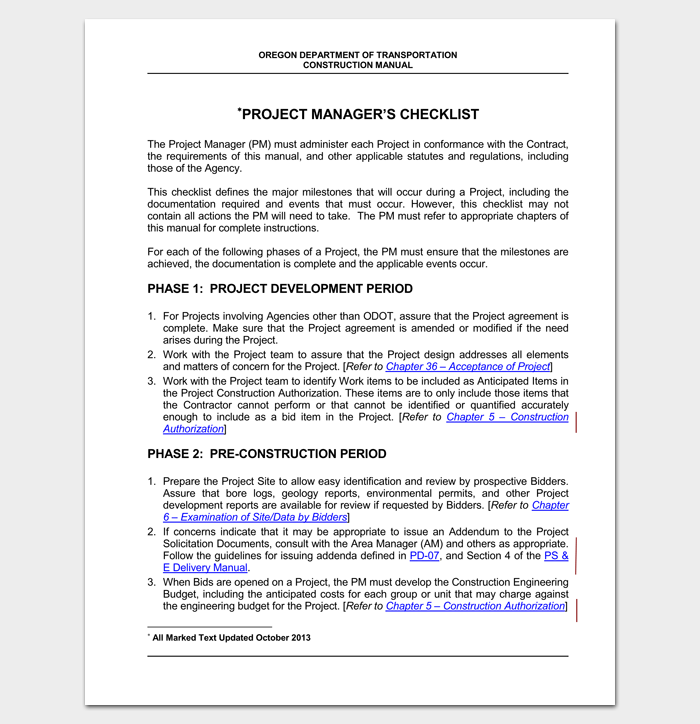 A project checklist is key to the success of your project as it provides a starting point for the project. 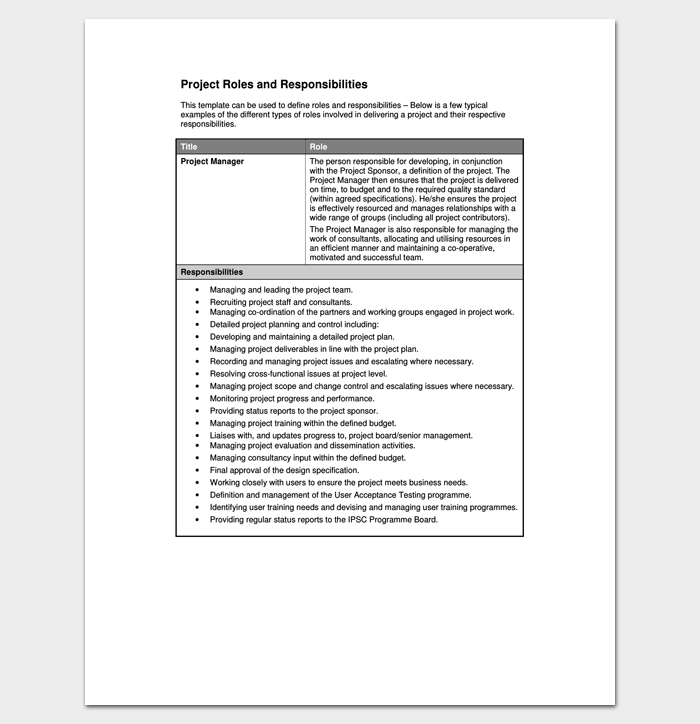 A project resource list template is a series of instructions that help you split your work into manageable components, schedule and assign the tasks as necessary to complete your project. It helps you keep your work in order. 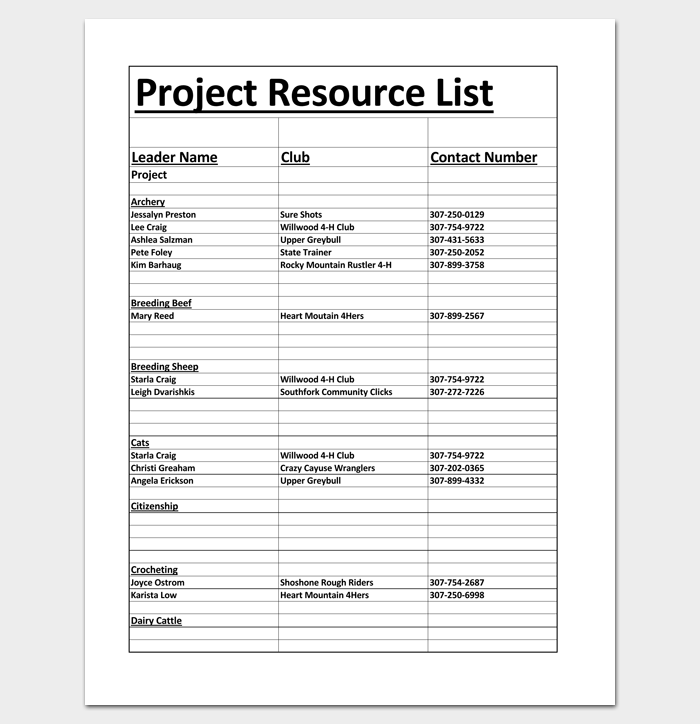 Sometimes your project may entail report writing as a key component hence a project reference list may come in handy. A project reference list gives the appropriate details to enable the reader of your report to locate and verify the sources you’ve used. It is important for your work as it creates more authenticity. Readers will trust your facts more when you include a project reference list than when you don’t. 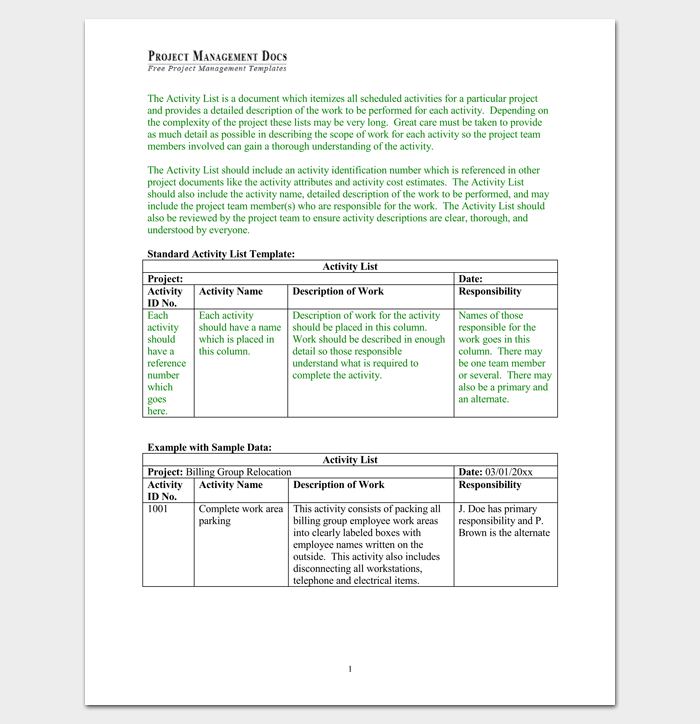 A project topic breaks down your project into topics so that you only focus in one area at a time. 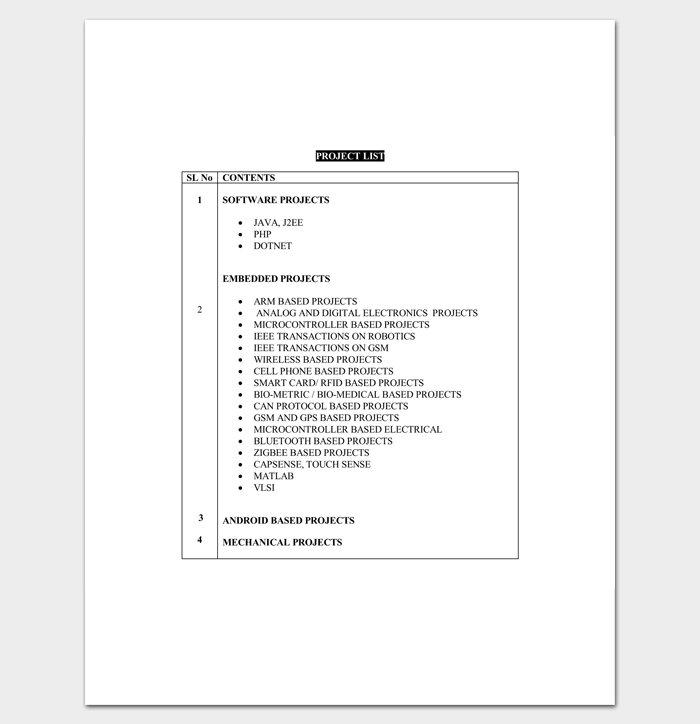 It can be easily mistaken for a project resource list template. A project list helps you avoid numerous confusions and mix ups with the tasks and instead, work more efficiently. 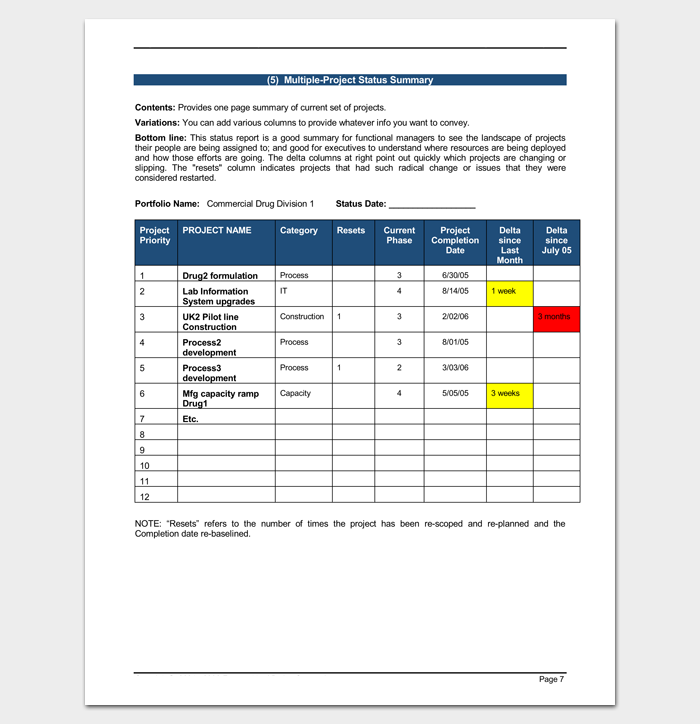 Project management action list tells you the tasks you should carry out in a project, starting from the most important ones to the least. With this, you can avoid wasting time on less urgent tasks and instead focus on completing the more urgent tasks first. 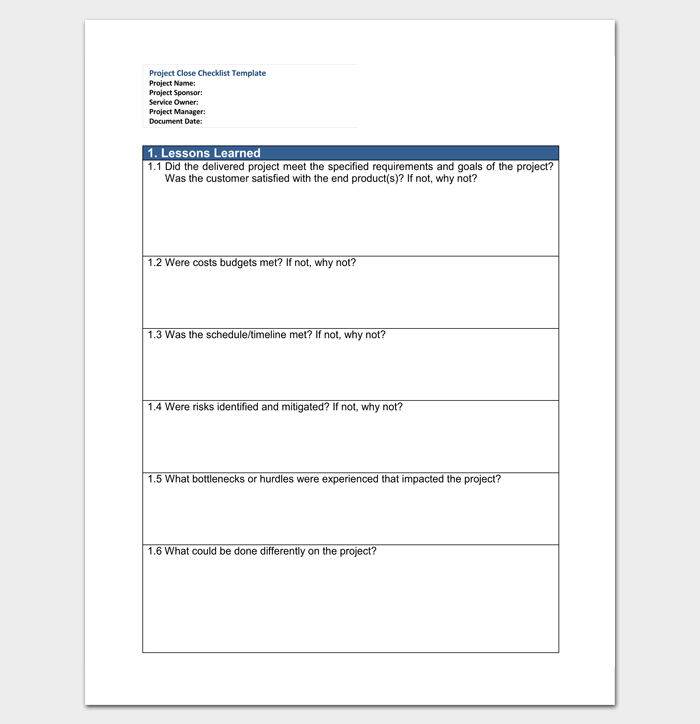 A project management action list helps you beat your project deadlines. 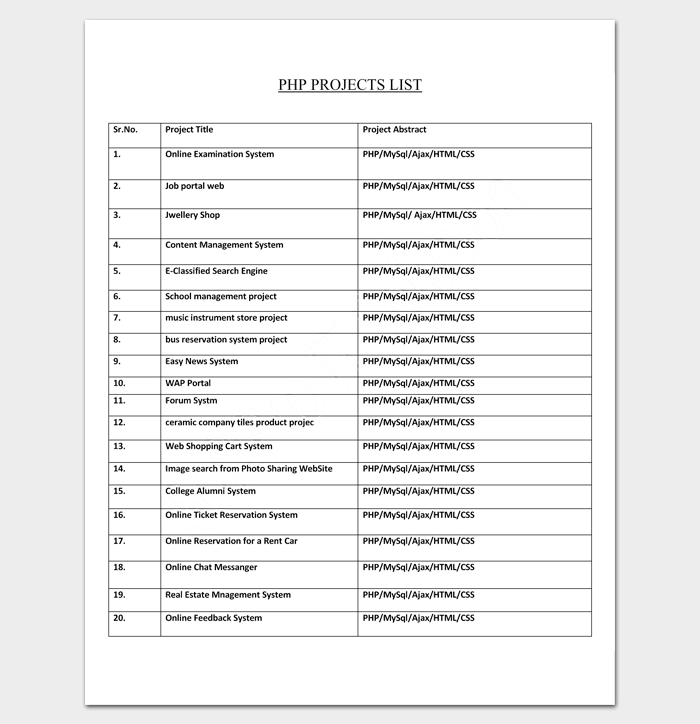 Project activity list is a comprehensive list, comprising all activities, which you plan to perform on the project. You need it to ensure that all the deliverables of the work break down structure (WBS) are accounted for and that the necessary work is mapped to each. A work breaks down structure is a tree structure that shows a subdivision of effort needed to achieve an objective; for instance, project. In other words, it is a hierarchical breakdown of the project into phases, deliverables as well as work packages. 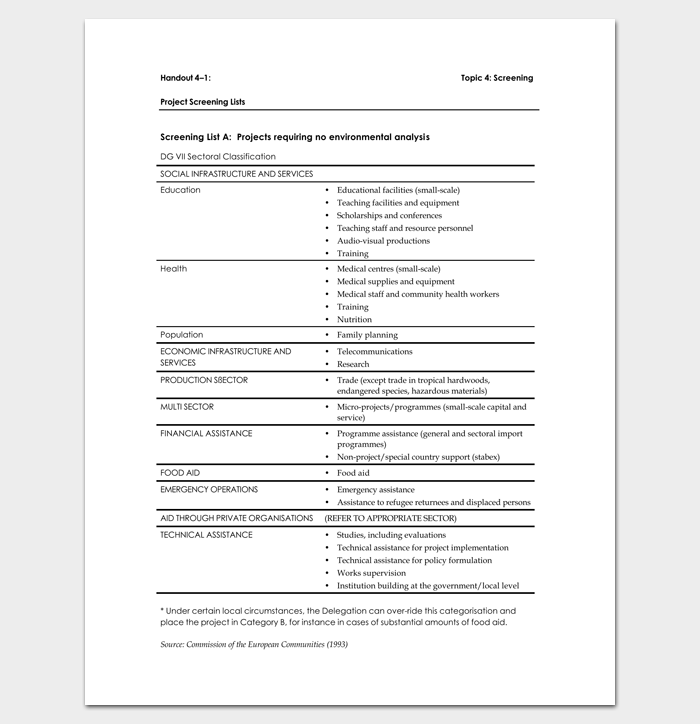 A project tracking list outlines the tasks that must be done to accomplish the project’s explicit objective by a specific time. The list of tasks may include measuring and reporting the status of milestones, performing tasks and activities that may be necessary for accomplishing the pre-defined project results and so on. 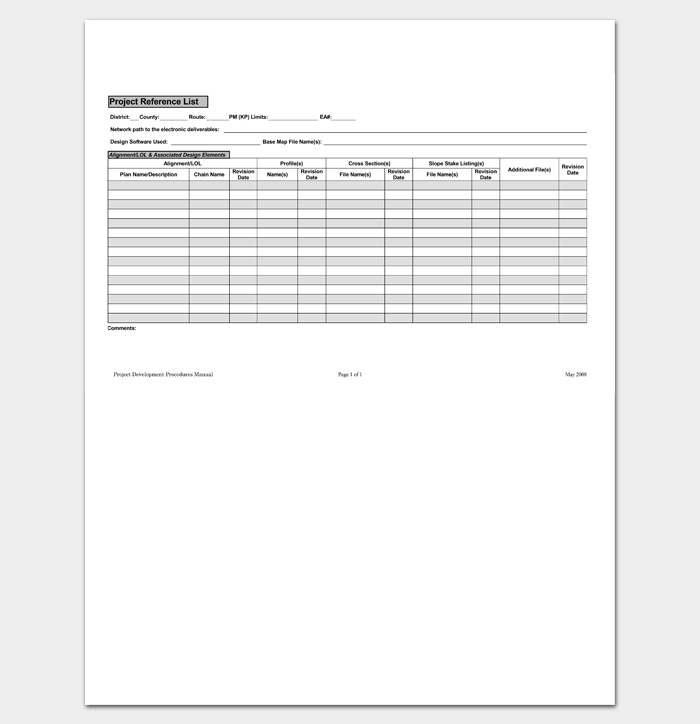 Every serious project manager will definitely work with a project tracking list.